Nigeria - a country of immense wealth and potential - is riven by so many conflicts and challenges that even its most optimistic citizens often wonder how it can hold together and move forward. Fridays with Fatima is a series of short video conversations with Fatima Madaki - a young activist for education, gender equity and youth engagement in peacebuilding. Fridays With Fatima - Why Not More Young Nigeria Presidential Candidates? Fridays With Fatima - We ARE the Government! 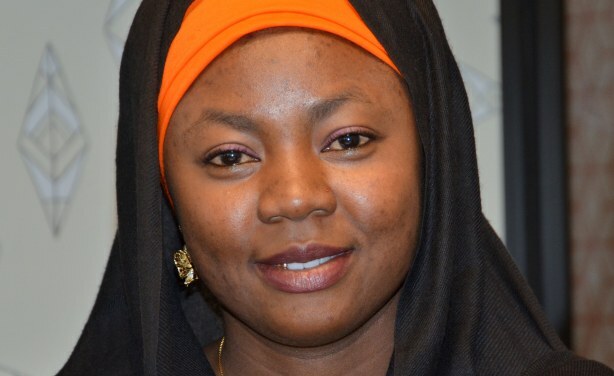 Fatima Madaki, one of Nigeria's peacebuilders.